Do you love kids, and want a career in caring for and educating kids? The Early Childhood Education & Childcare program teaches you the skills, science and art of doing what you love. The first five years of a child’s development is a time of the most growth and change, and childcare professionals are a key part of development for many kids. For students who love caring for and educating kids, or who want to pursue a career working with kids through their early years, the Early Childhood Care and Education Program gives students the education and training for this important and family-focused field. 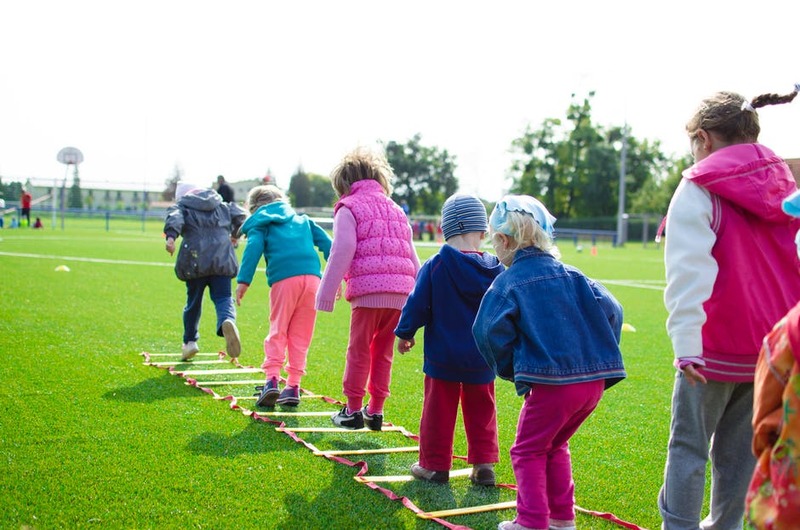 Under the guidance and supervision of professional child care staff, students learn safety, behavior and play activities, plus the science behind growth, development, relationships and nutrition. For students who want to pursue a career as a childcare provider, classes include study in laws, regulations and policies for child care centers. For students who gain the highest credentials offered in the program, they can go on to open their own center with a CDA certificate.